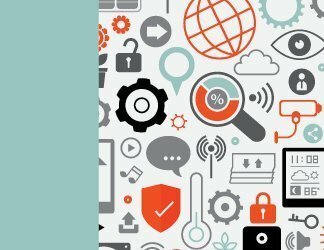 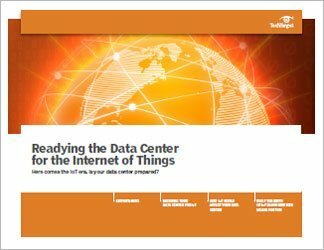 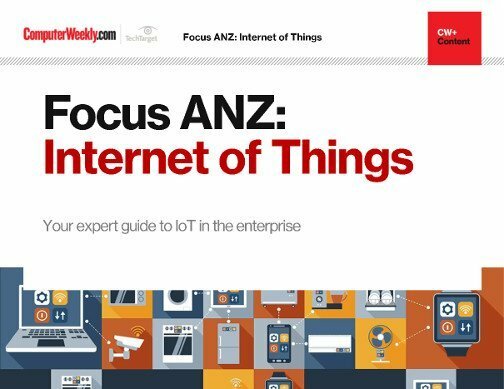 Going by some industry estimates, the world will connect up 8.4 billion IoT devices by the end of 2017, a momentum that will continue through 2020 when 20.4 billion devices will be in use. 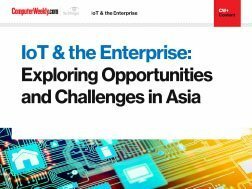 Asia, home to two-thirds of the world’s population, is expected to be the powerhouse driving global IoT developments. 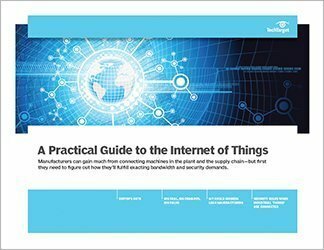 In this e-guide, we have compiled some of our most well-read articles on IoT, and hopefully through the stories, you’ll learn more about what companies and cities are doing to harness IoT and the challenges such as cost and interoperability issues that need to be overcome.